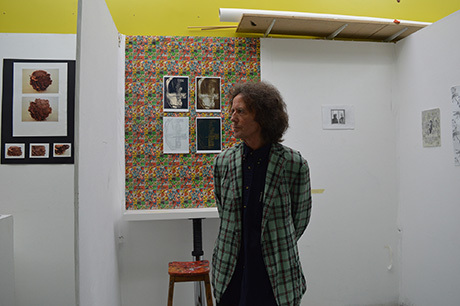 There was excitement on campus last week as Swindon College welcomed renowned singer-songwriter and former student Gilbert O’Sullivan to the college’s School of Art. The visit formed part of a whistle-stop tour of Swindon, which saw Gilbert filmed by the BBC’s ‘The One Show’ revisiting a number of key locations in the town - each having played a significant part in his time growing up here. 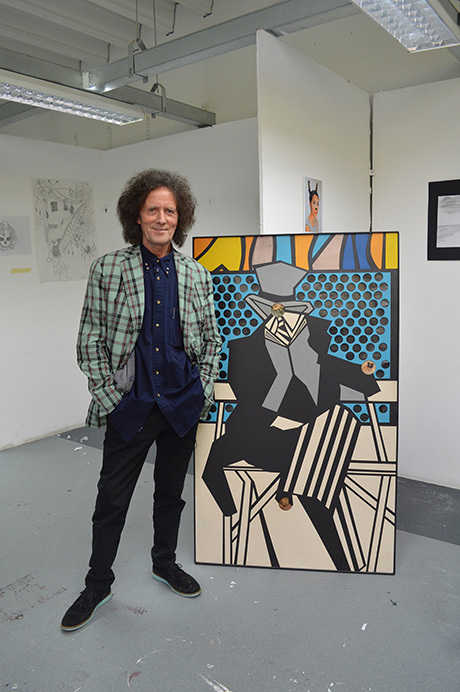 A graphic design student in the mid-sixties, Gilbert was predominately based at the college’s former Regent Circus campus, but as he stepped through the doors of the current School of Art (based at North Star) he quickly recalled his time as a student. 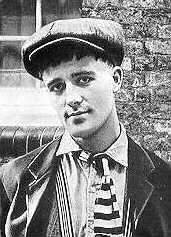 "I have fond memories of my time at Swindon College,’’ said Gilbert, who 44 years ago was number one in the USA for 6 weeks with the hit Alone Again (Naturally) and outsold the likes of Elton John & Rod Stewart at the height of their fame. 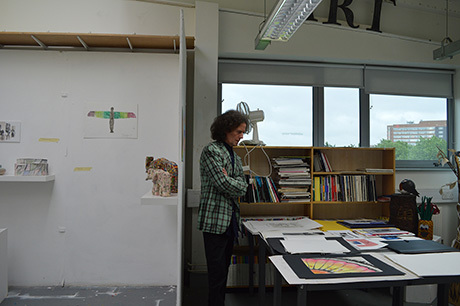 After a tour of the department, Gilbert took the opportunity to look around the college’s art studios – each adorned with the work of current art and design students ahead of their end of year show. He even brought a painting along with him that he had created during his time at the college. 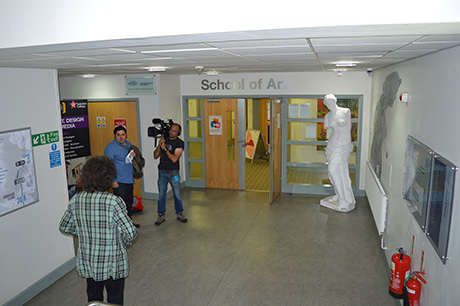 ‘‘I’ve kept a few pieces of artwork from my time at Swindon College,’’ Gilbert, who now lives in Jersey, added. The film will be aired on BBC1’s ‘The One Show’ in the coming weeks. Another former student who made it big too in the 70s when he founded Supertramp! See below.